Success! Ma Nyein from Burma raised $1,500 to fund a cyst removal. Ma Nyein's treatment was fully funded on July 9, 2017. Ma Nyein underwent a cyst removal. She can see more clearly than before surgery. She still feels some pain at the surgical site, but she can now return home. Ma Nyein is a dressmaker who lives with her son and extended family in Burma. 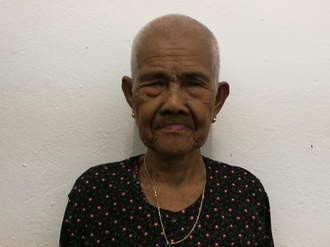 In early 2016, Ma Nyein had an accident in her home, which resulted in chronic, severe pain on the left side of her head and numbness in her left eye. She was no longer able to work as a dressmaker. After the use of prescribed painkillers did not help, she consulted an eye surgeon. After numerous diagnostic procedures, Ma Nyein was found to have a large cyst on her optic chiasm. The optic chiasm is the point in the brain where the optic nerves cross. The optic nerves are pathways that carry information from the eyes to the brain. The cyst on Ma Nyein’s optic chiasm needs to be surgically removed. On February 8, Ma Nyein will undergo a cyst excision procedure. She needs help to fund this $1,500 surgery. Ma Nyein's case was submitted by Bue Wah Say at Burma Children Medical Fund in Burma. Ma Nyein was submitted by Bue Wah Say, Project Officer at Burma Children Medical Fund, our medical partner in Burma. Ma Nyein's profile was published to start raising funds. Ma Nyein received treatment at Maharaj Nakorn Chiang Mai Hospital. Medical partners often provide care to patients accepted by Watsi before those patients are fully funded, operating under the guarantee that the cost of care will be paid for by donors. Ma Nyein's treatment was successful. Read the update. 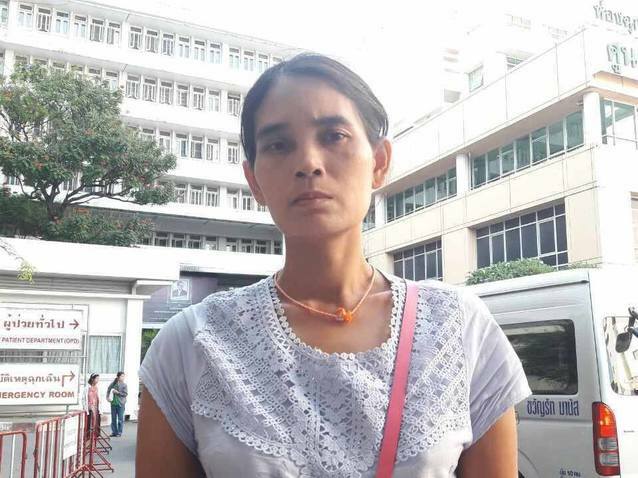 Ma Nyein's treatment was fully funded.